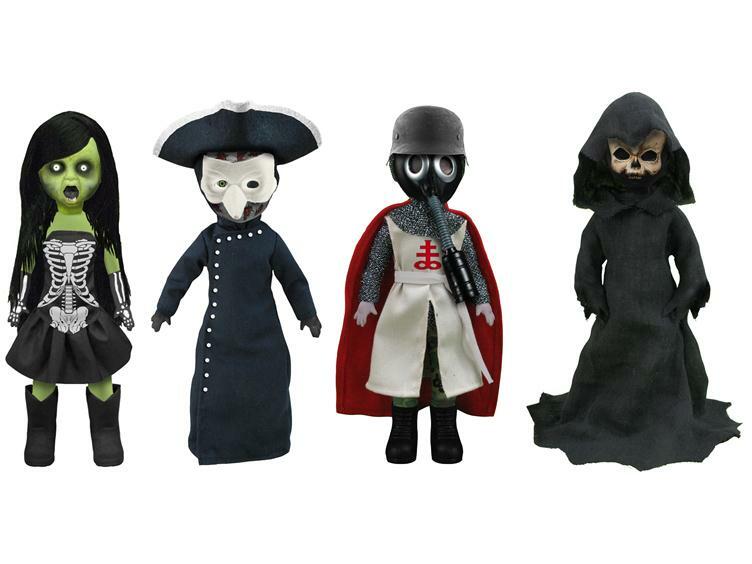 Four Horsemen Of The Apocolypse. Famine, Pestilence, War, Death.. HD Wallpaper and background images in the Living Dead ドール club tagged: living dead dolls. This Living Dead ドール photo might contain 上着, 外衣, オーバーガーメント, 外側の衣服, サーコート, サーコット, 上着, overclothes, アウターウェア, オーバーキャップ, and アウター.